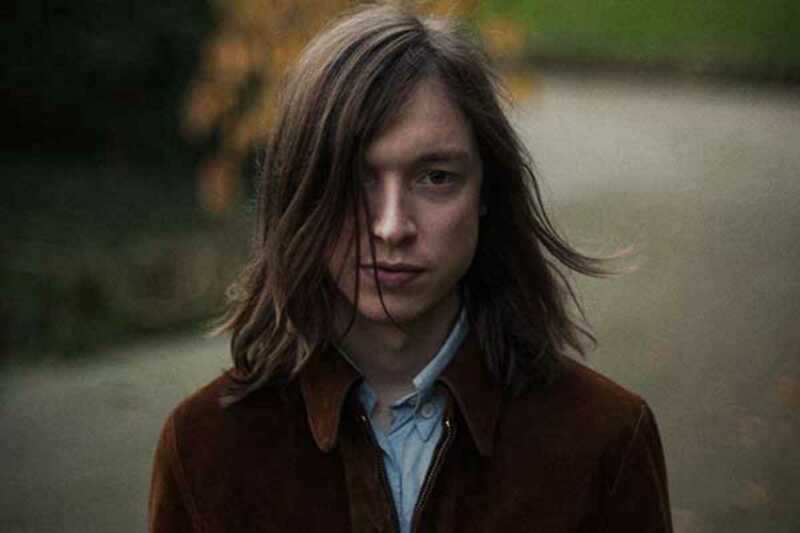 Jacco Gardner is from the Netherlands and he plays a lot of instruments. In fact, he played everything (except drums) and wrote, sang and produced all the songs on his debut album, Cabinet of Curiosities (2013). Described as neo-psychedelia and baroque pop, his style sits alongside classic English artists in these genres like Syd Barrett and Kevin Ayers. Think playful keyboards, strumming guitars and pop rhythms, but all with a dark, trippy edge and lyrics to match. A kaleidoscope of sound. Gardner released his second album, Hypnophobia, in May and played at the Apolo  the same month. He’ll be returning to Barcelona’s Marula Café on February 1st, which represents a great chance to see the artist up close and personal; support comes from Valencian singer-songwriter Ramírez. Hypnophobia is released on Excelsior in Benelux, Polyvinyl in North America and the Full Time Hobby label in the rest of the world. Very cool.